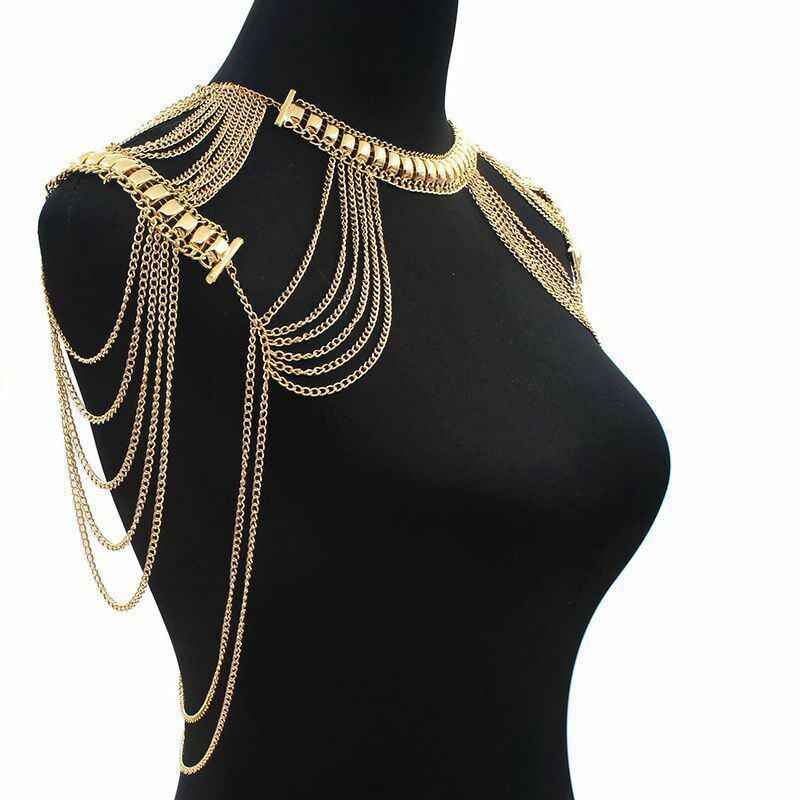 Feel sexier when you wear a one shoulder top or an asymmetrically cut dress with one exposed shoulder by getting this One Shoulder Statement Chain Necklace In Gold Or Silver. 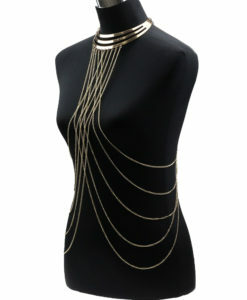 It is a body chain necklace that draws the attention to your exposed shoulder. 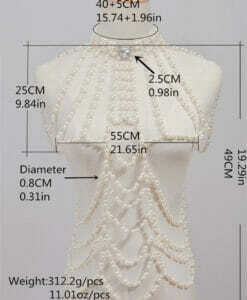 It decorates both the back and the front part of your shoulder. 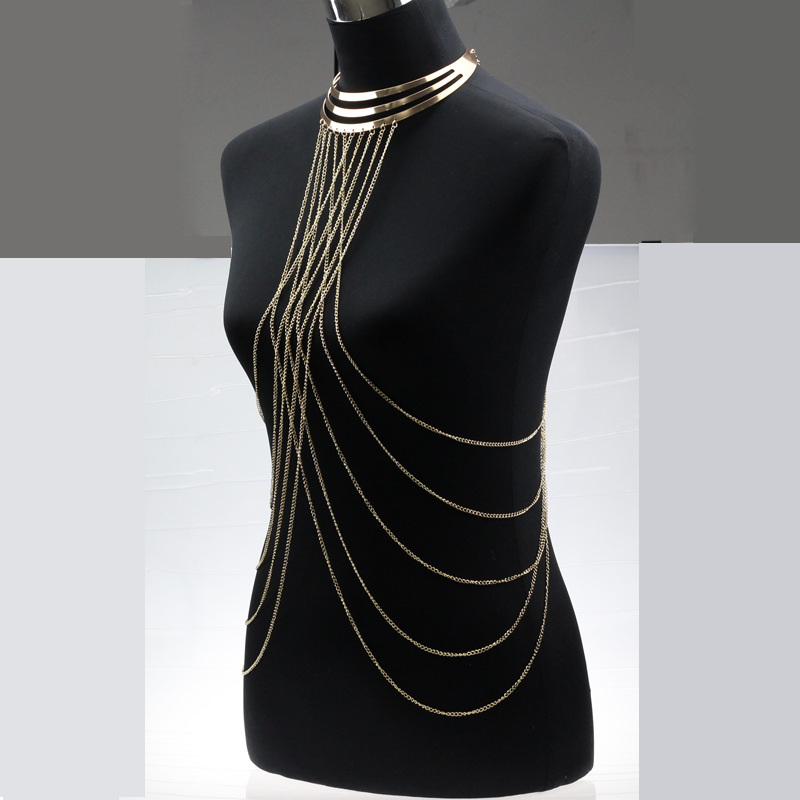 This ladder type shoulder chain has various chains attached to the main chain. It also has an adjustable lobster clasp at the back. It is available in either silver or gold plating. You can look and feel sexier by wearing this over your shoulder. 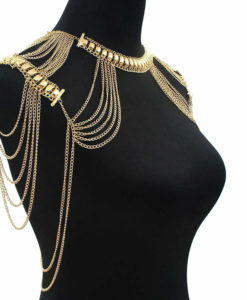 This shoulder chain jewelry can be worn over your bare shoulder or over your clothes. 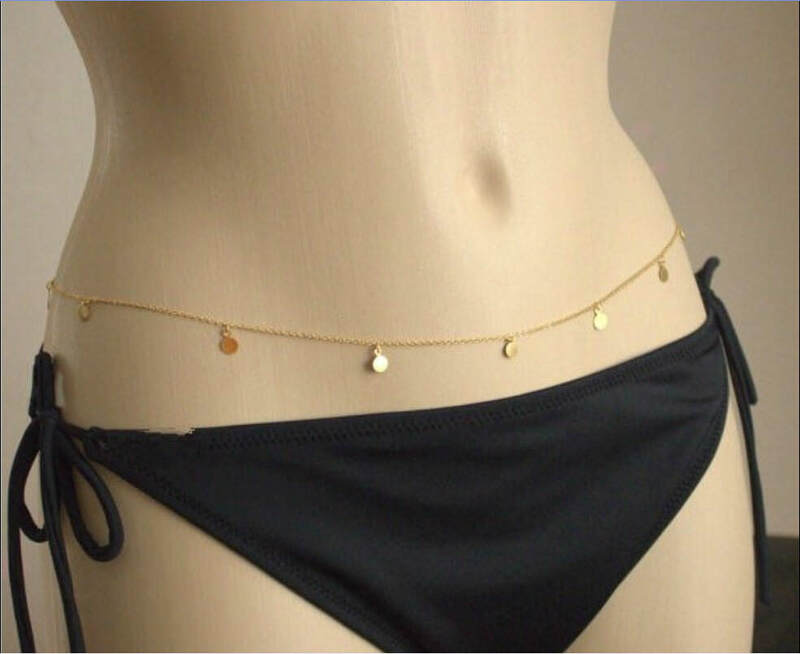 It is a simple yet beautiful piece of chain jewelry that is also a perfect accessory for the beach. Get yours today!